Google and Oracle Cases got update today. 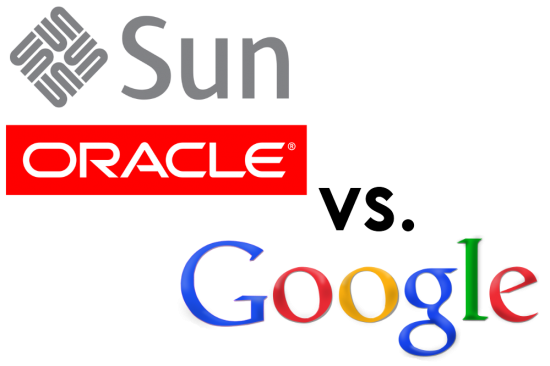 Oracle and Google presented final Statements.Oracle made its closing statements during the first segment of the Oracle-Google trial on Monday morning, and it all boils down to this: Google is making excuses for taking the property of Sun Microsystems. The judge will not rule on whether APIs can in fact be copyright until after the jury verdict – the idea is that should a higher court overturn his ruling (whatever it may be) there would not need to be another trial, since the jury rendered a verdict without being prejudiced as to Judge Alsup’s interpretation of the law. Google fired back by saying that Oracle’s idea that SSO (structure, sequence, and organization), in terms of the 37 APIs Google infringes on, can be copyrighted was made up to support their lawsuit. Finally, Google expectantly cited Sun’s former CEO Jonathan Schwartz, who admitted Sun allowed Google to use the code without legal recourse. The agreement was never formal, but it could go a long way for Google.